Looking to sell your car? Get it sold with Express Cash for Cars! 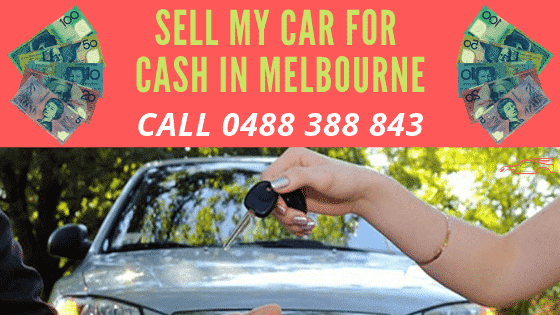 We are the cash car buyer in Melbourne that buys all makes & conditions of vehicles. Get your car SOLD today. Contact us for a quote. That’s our concept! Your car is sold for cash with Express Cash for Cars. Yes, we make the process of selling vehicles of any make & condition that simple. So simple that it only takes a call to us to have your vehicle valuated. We are the cash cars buyer that can also be reached online. Look to the top right to complete our online quote form. With us, your car is sold for cash. Your car can be in a state of deterioration, and you will collect a cash payment for the sale of the vehicle to us. Your car may be in good used condition, and still, you are having a tough time finding a buyer for the vehicle. With Express, you have a cash car buyer with just a call, a buyer that makes fair cash quotes for vehicles, based on their condition. Your car may be so old that it’s not worth the costs to keep it on the road. With us, you have a buyer for your old car. Your car may be in damaged condition, and whatever the damage, be it fire damage, flood damage or accident damage, we’ll make you a cash offer for the vehicle. 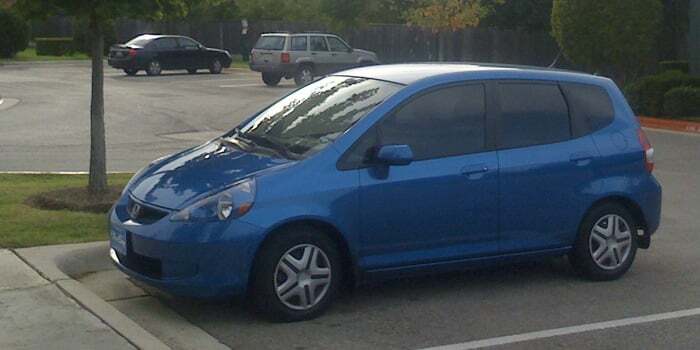 With Express Cash for Cars, you have a cash car buyer to sell your car to today. We pay instant cash for vehicles. Express Cash for Cars provides sellers with cash quotes for their vehicles that can be obtained over the phone or online. We require car sellers to provide us with the make, model, year, and description of the condition of their vehicles to provide accurate quotes. Once we make an offer for the vehicles, it is up to the sellers to accept or reject our offers. For car sellers that accept our offers, a free car removal Melbourne will then be scheduled. Our removal process includes everything from the paperwork to the cash payment for vehicles. Before our technician arriving to put the cash in your hand, please have the plates of the vehicle removed, a current photo ID, and the title of ownership for the vehicle. To obtain a cash quote for your car, please contact our appraiser at the number below. To obtain an online quote, please contact us via our online quote form at the top right of this page. With Express Cash for Cars, you have your car buyer today. Call us at 0488 388 843 for an instant cash for cars offer for your car or truck.